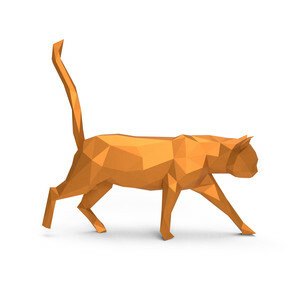 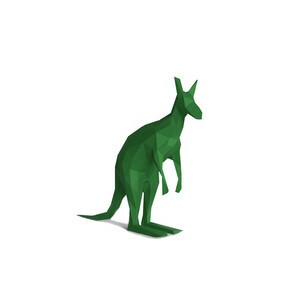 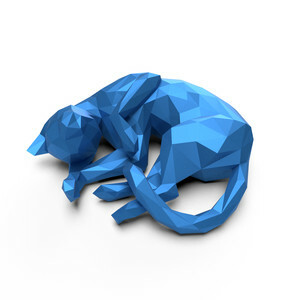 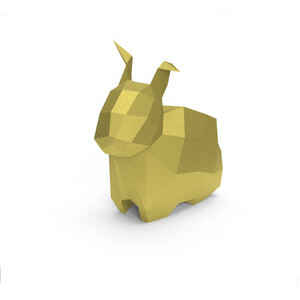 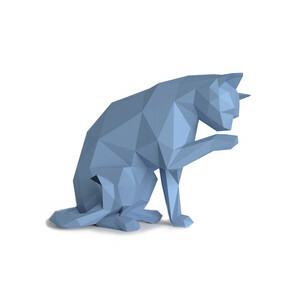 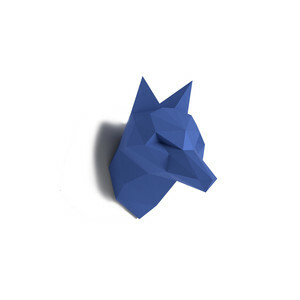 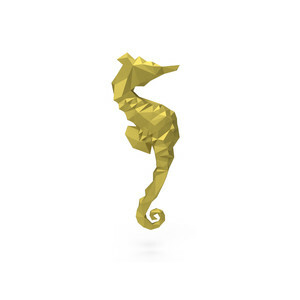 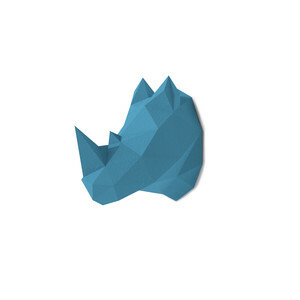 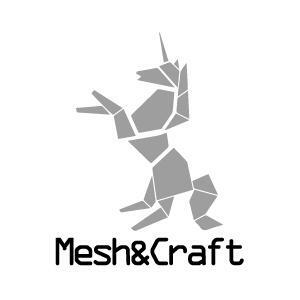 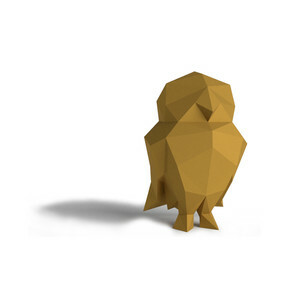 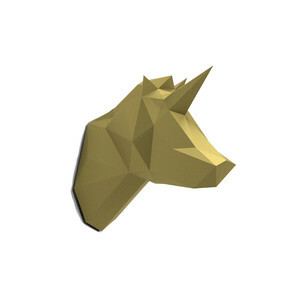 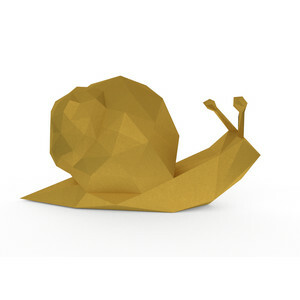 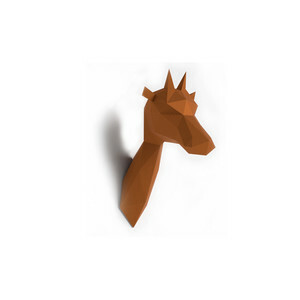 Mesh'n Craft is a low poly design studio creating sculptures with fine papers in different colors and textures. 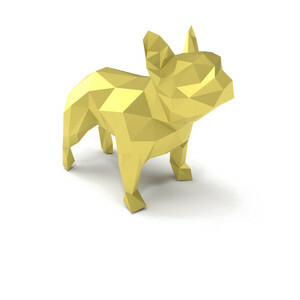 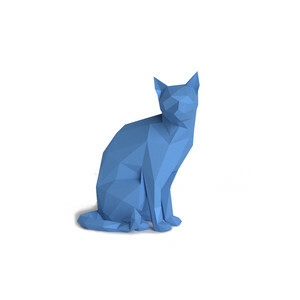 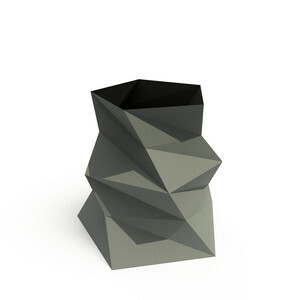 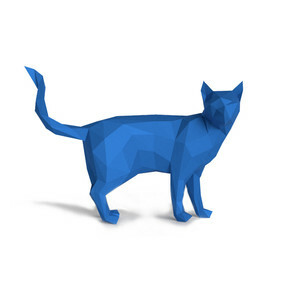 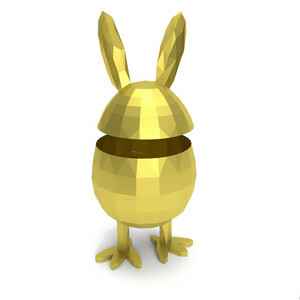 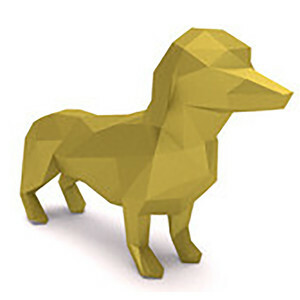 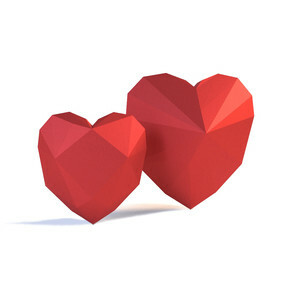 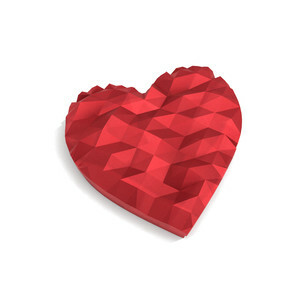 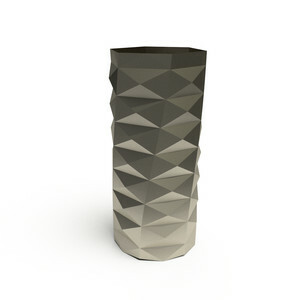 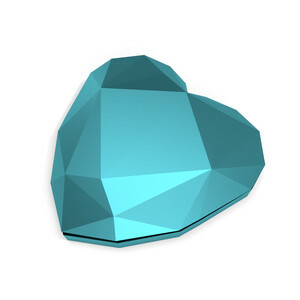 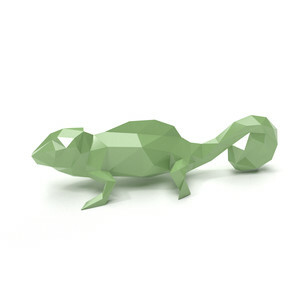 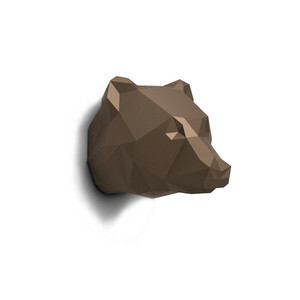 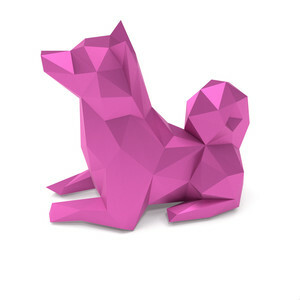 Hundreds of polygons conveniently folded and assembled create 3d models with an aesthetic value for your home design. 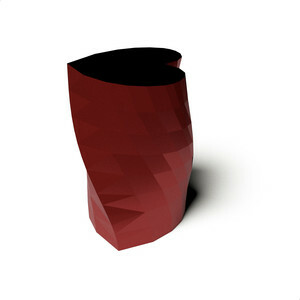 representing a real element of design furniture. 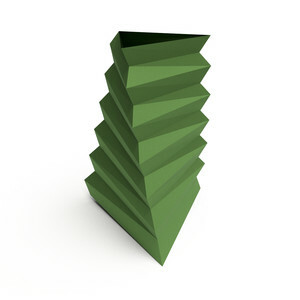 But assembling a sculpture is also an opportunity to have fun testing yourself in the construction. 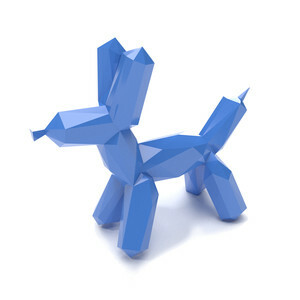 Test yourself, you are a papercrafter!